My original speaker boxes came with out any speaker port or duct. This is a necesary component to shift bass sound wave phase so it adds to the sound you hear out front instead of cancelling it out. I found for the price I paid I could not build one as easy. They work OK, I mean they are just plastic ports. Q: Is the 2 3/4" the diameter of the flange or with the rim? If it's the flange what is the diameter with the rim? Thank you. A: The flange diameter is 3-11/16". 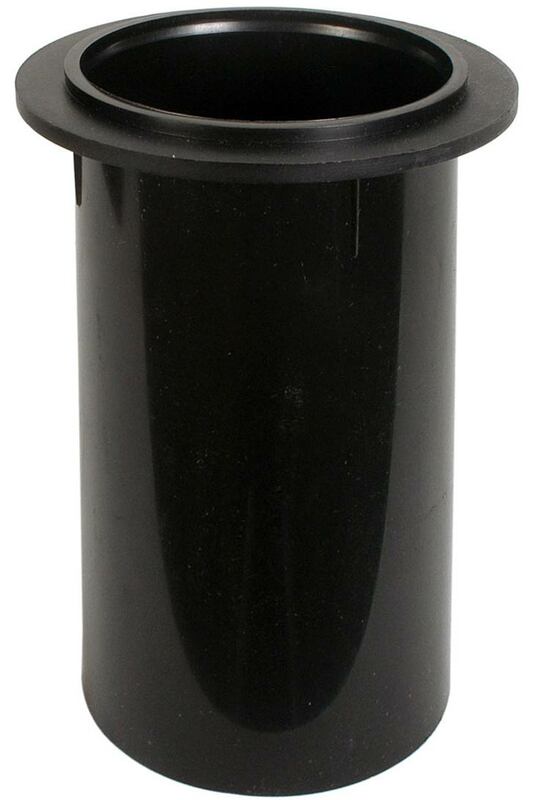 The port tube diameter is 2-3/4".